United Way of Greater Texarkana’s Annual Recognition Breakfast is Friday (Mar 22) from 8:00 until 9:00 am with doors opening at 7:30. It will be at Williams Memorial United Methodist Church-Youth Recreation Center, 4000 Moores Lane, in Texarkana, TX. Please join us at our annual United Way of Greater Texarkana recognition breakfast, where we recognize those individuals, volunteers, and supporters that have made a difference. We will be showcasing those that have made an impact on our community through volunteering and highlighting this campaign season’s top supporters. “This year’s campaign is the best we’ve had in six years! It’s great to see the community rally behind the 30 programs the United Way supports along with the agencies we partner with! It’s all about neighbors helping neighbors needing a hand up.” Says, Mark Bledsoe UWGT President/CEO. The UWGT services zip codes in nine different counties in AR and TX. This year’s UWGT chairman David Mims will be leading the recognition breakfast. ARAMARK is providing the breakfast, and the entire event is being sponsored through gifts given by local businesses; no funds are being used from campaign dollars. 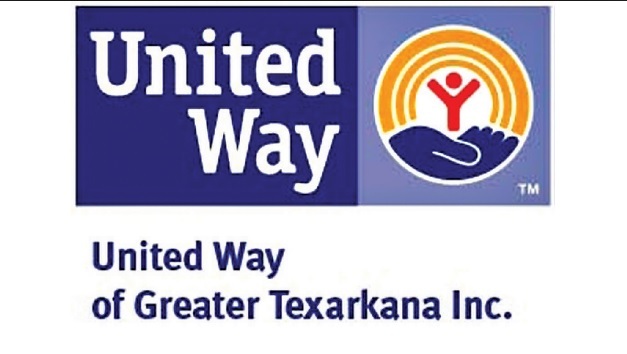 Supporters of United Way of Greater Texarkana and those that are interested in learning more about the UWGT are encouraged to come to Williams Memorial United Methodist Church- Recreation Center this Friday morning. Doors will open at 7:30 am with the program starting at 8:00 running till 9:00 am.